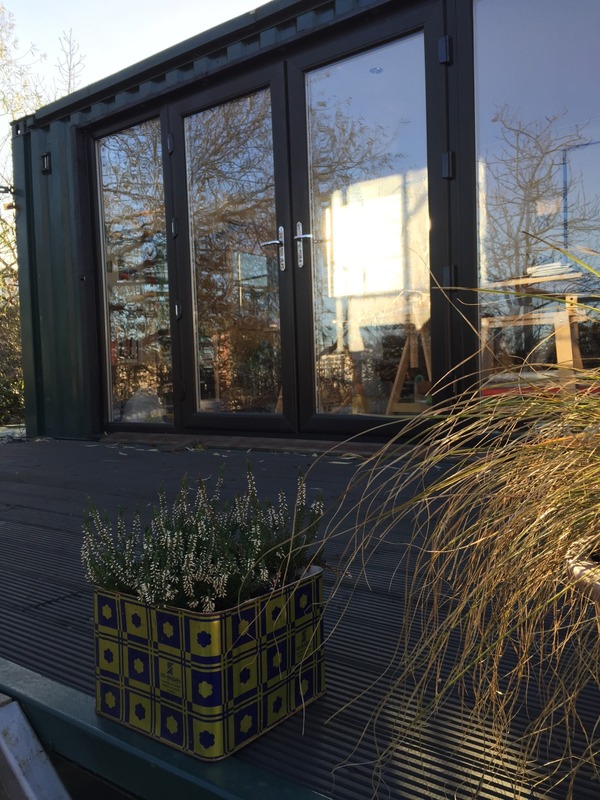 You will find us in an unconventional studio housed in a converted shipping container in South East London. 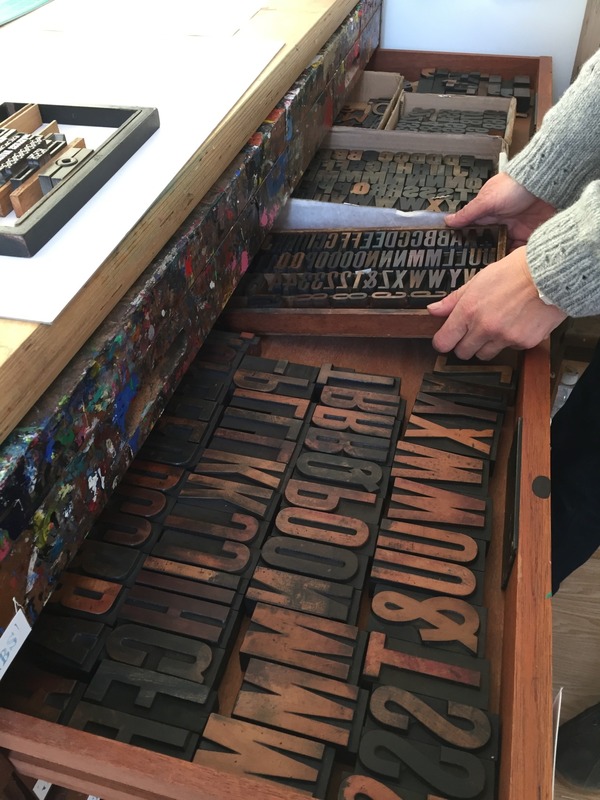 Providing book arts, letterpress and screenprinting on a small scale. Our studio is run by Jack Blake & Barbara Salvadori. The work produced is inspired by our environment, taking inspiration from the river Thames and nautical overtones. Our studio will be closed until 2018 due to a cycle trip to China. We hope to reopen the studio in the spring/summer of 2018.